As A Company That Has Been Established For Over 70 Years, MASTA GROUP Is Leading And Well-known Bearing Housing / Plummer Block And Accessories Manufacturer And Exporter Located In India, Gujarat State, Ahmadabad City. 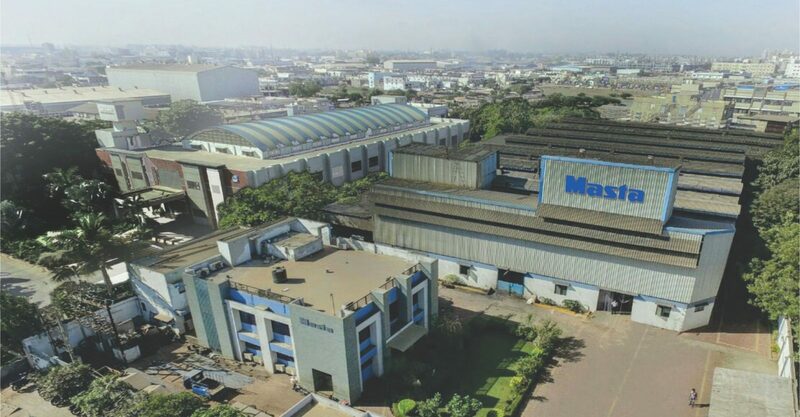 MASTA GROUP Has Three Vastly Equipped Foundries And Manufacturing Facility Spread Over 20000 Sq. Yard With Highly Trained And Experienced People. Masta An ISO 9001 Certified Organization Producing And Supplying An Extensive Number Of Bearing Housings With Its Modern Machineries, CNC-VMC Setup and Innovative Technique. Our Organization Works In Compliance With Codes Of Principles, Discipline And Value Of Quality. Over Years, We Records Business In Various Countries And With Leading Market Presence In All Business-cities Of India. We Are Having Strong Hold With A Number Of Blue-chip Companies, Masta Is A Preferred Brand Name For Various Industries. Our Company Is One Of The Biggest Supplier Of Bearing Housing And Accessories In Asia, Australia, USA, Middle East, Europe, And South Africa. We Believe In Integrity, Commitment, Teamwork, Innovation And Professionalism. Masta Group Has Well Organized Development And Design Dept. And Has Experienced Team To Take Up Any Type Of Customized Plummer Blocks For Development, As Per Customer’s Drawings Or Indigenously Developed Own Units. Masta Group Has Supplied A Number Of Customized Bearing Housings And Very Heavy Duty Bearing Housings To Sugar, Steel, And Mining Industries. 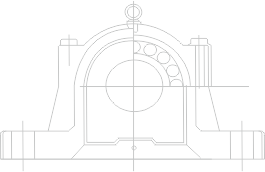 Other Business Under Masta Group Includes Casting In Cast Iron, Cast Steel And SG Iron (Ductile Iron) Material And Transmission Products. These Products Are Handled Independently By Group Companies.